Designed as a successor to the famous Tiger Moth and first produced in Canada in 1946. 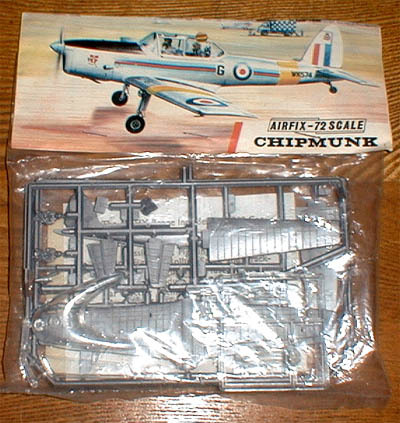 The Chipmunk was adopted as the standard basic trainer by the R.A.F. and is still in widespread use today.